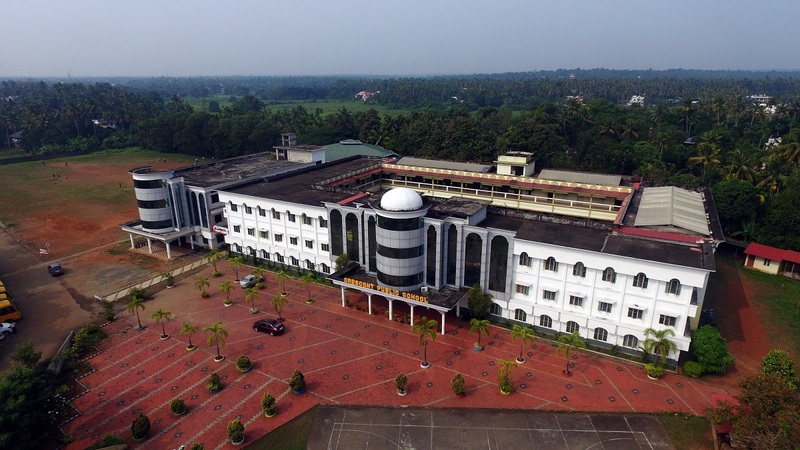 The School was established in 1995 under THE CRESCENT EDUCATIONAL SOCIETY, CHALAKUDY, THRISSUR DISTRICT, KERALA under Section 25 of the Company Act, 1956. and follows CBSE Curriculum. The school aims in imparting quality education to boys and girls and to prepare them to face the challenges of the life and become good citizens of our country.Every nook and corner of Crescent Public School and its premises has a success story of its own to narrate. Crescent Public School , with all its extensions and structures , is now seen as an elegant and imposing structure.But a flashback into the past few years brings before us pictures of its humble and struggling beginnings . Its origins can be traced back to a few crude huts at Anamala , Chalakudy. The dedicated promoters , ie. Members of the Crescent Educational Society , had the sole aim of providing holistic quality education to the children of the surrounding areas. This society is purely a charitable society. 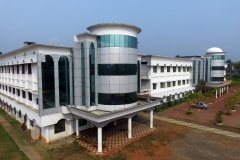 The promoters acted quickly and purchased about 6 acres of land on the side of N.H.47 , Chalakudy. 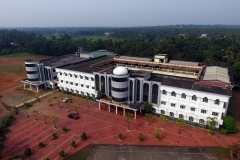 The school shifted to the new premises in 1997. 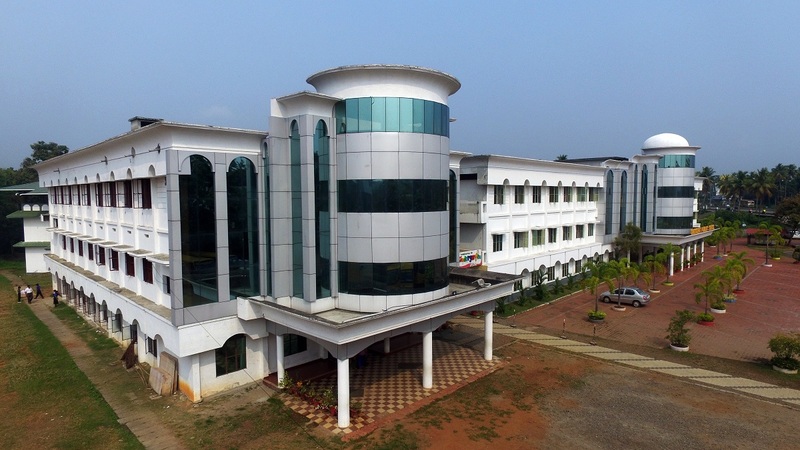 The structure then consisted of 8 simple rooms to accommodate the students and the staff. 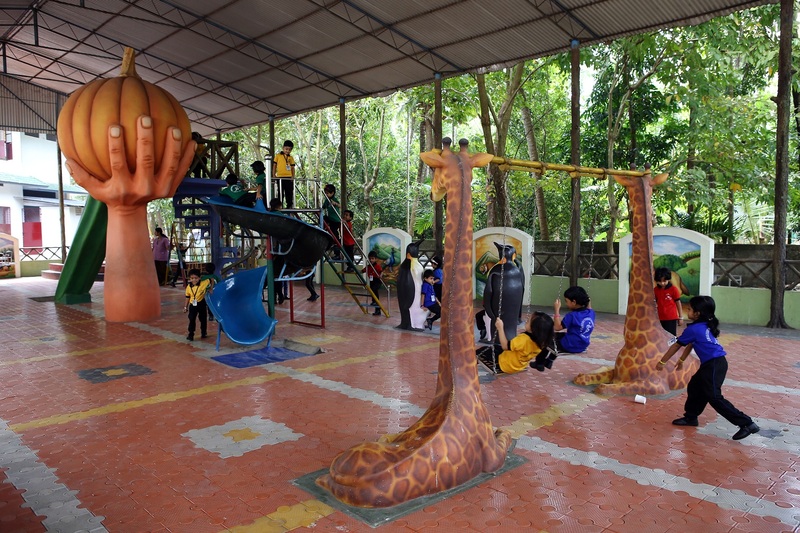 Spread over a sprawling area of 6 acres, the school comprises of three blocks. A basketball court and a football ground.